Christmas Day had its day longer. 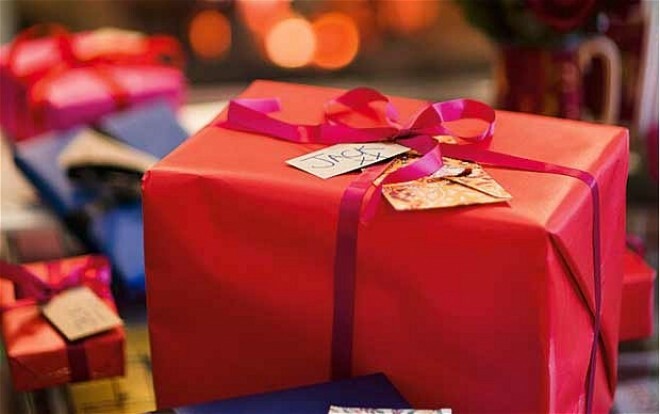 Do you have prepared the perfect gift for the special persons? 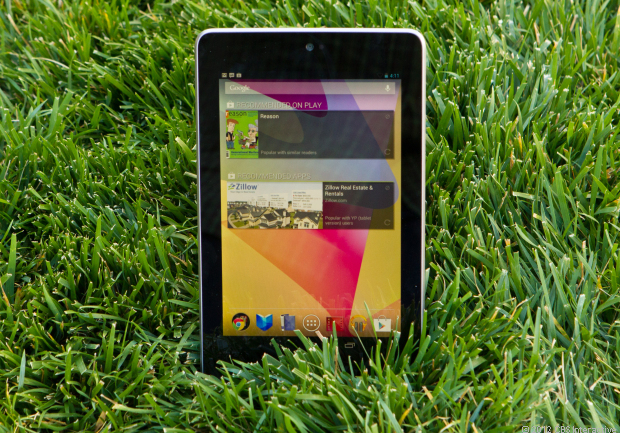 If not, here are some nicest tablet choice may be an option for Christmas gifts. 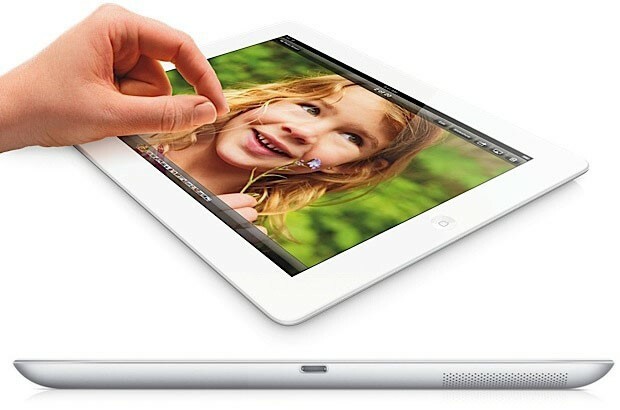 4th generation Apple iPad is the latest series of the iPad series. Has dimensions of 9.50 x 7.31 x 0.37 inches, the iPad 4 has been equipped with chipset Apple A6X and Dual Core processor, 1400 MHz – the latest Apple Swift. Announced on October 23, 2012 ago, the tablet comes with iOS 6 operating system, making it easier for users to operate features of Apple as well as a variety of applications that can be downloaded through Apple Apps Store. For those of you who want to give a Christmas gift for teenagers, this tablet has a PowerVR SGX 554 graphics processor and capacitive screen – Multi-touch width of 9.70 inches with a resolution of 2048 x 1536 pixels and 264 ppi pixel density. So with this feature, your children can freely explore their talents in the design field. Then, if your friend who likes to exist in cyberspace and constantly update the newest photos, the tablet has been equipped with camera of 5 mega-pixels – F2.4 aperture size with functionality Back-illuminated sensor (BSI), Auto Focus, Touch to Focus, Face Detection , Geo Tagging. To get iPad 4, Apple’s new iPad prices ranging from US$499 to US$699. Dimension 263 x 180.8 x 8.5 mm and weighs 589 grams, Asus bring the tablet plus QWERTY chiclet docking keyboard that can be transformed. Having display Super IPS+ LCD capacitive touchscreen 16M colors measuring 1920 x 1200 pixels (10.1 inches – 224 ppi pixel density), this tablet able to deliver digital graphic images perfect HD quality. The Super IPS+ that exist in this tablet is undoubtedly since it offers 600-nits ultra bright backlight that can allow you to see the contents of Data that is in the tablet under a very hot sunlight. Additionally, this tablet also comes with toughness Corning Gorilla Glass 2 display powerful and scratch resistant. 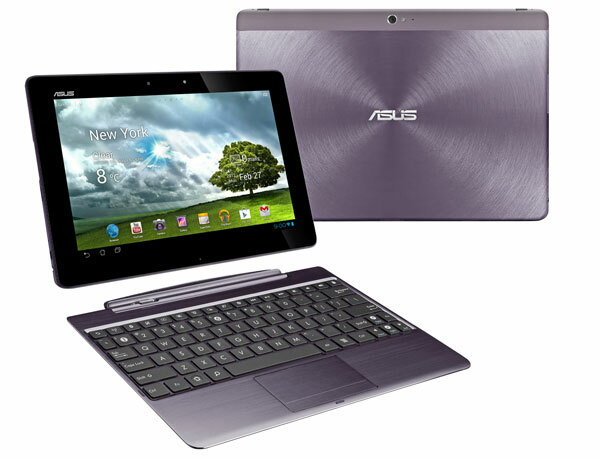 For complete operating system, Asus Transformer Pad TF700 Infinity comes with Android 4.0 Ice Cream Sandwich (ICS) which is very easy to update to the latest version. For those of you who like to play games or simply design a digital graphics tablet, ASUS delivers powerful graphics chipset from NVIDIA Tegra 3 4-plus-1, Quad-core 1.6 GHz Cortex-A9 and GPU ULP GeForce. Priced at US$449 price, this tablet worthy to become Christmas gift option for your loved family. Cheap but still fast. That is what to be achieved by the presence of Google Nexus tablet 7. 7-inch tablet powered by an NVIDIA Tegra 3 quad-core, Quad-core CPU 1.2 GHz Cortex-A9, reliable ULP GeForce and used to run the operating system Android 4.1 Jelly Bean which easy to upgrade. Although priced at starting price of U.S. $ 199, Nexus 7 very reliably featuring perfect graphic images. Moreover, supported by LED-backlit type IPS LCD display capacitive toucscreen, 16M colors with 800 x 1280 pixels (7.0 inches – 216 ppi pixel density) as well as the perfect protection Corning Glass from scratches. Tablet that recently introduced in the world market at the end of October 2012 and this affecting people’s minds to start loving Windows 8 operating system. Having dimension of 274.6 x 172 x 9.4 mm and weighs 680.4 grams, NVIDIA Tegra 3 T30 chipset, CPU Quad-core 1.3 GHz Cortex-A9 and ULP GeForce GPU will give you the freedom to enjoy thousands of applications that have been marketed in the Windows Market. Equipped with a magnet-connected keyboard colorful cover will make you forget about works from tablet and feel the experience light netbook. If you want to buy online, Microsoft priced this tablet in two categories. 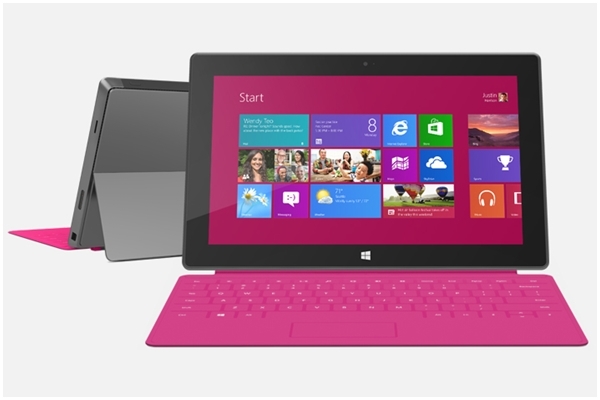 Surface with Windows 8 Pro priced at US$899, while equipped Windows 8 RT marketed for US$499. When compared to other tablets, Samsung Galaxy Note 10.1 is already marketed in various countries. 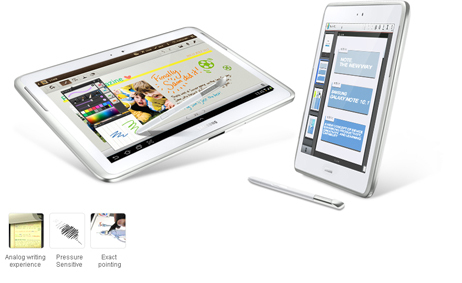 Tablet that have screen sizes 10.1 inch comes with a stylus for writing or drawing purposes with hand. Driven with ARM Cortex A9 chipset, CPU 1.4 GHz Quad-core and Mali-400MP, this 10.1-inch tablet can running Android operating system 4.0 Ice Cream Sandwich smoothly. Additionally, for those who like to shoot precious moments using gadgets, this tablet also features a 5MP resolution camera with LED Flash. Or for those who have far close relatives across countries, and rely on free video call service facility from Skype, tablet which priced about US$680 price comes with front camera 1.9 MP resolution. android app developer, Where to Register Your Company?